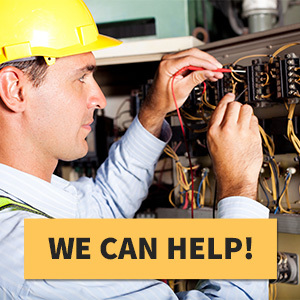 Our goal is to be your go-to company for electrical services. We are ElectricMasters, and we are dedicated to handling all of your electrical needs, whether they be residential or commercial. You need to be able to rely on the electricity in your home or business, and no one understands this like we do at ElectricMasters. That’s why we offer prompt service, competitive prices and a long list of electrical services to choose from. 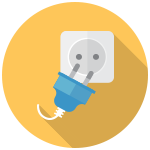 As we mentioned earlier, we offer our electrical services to both residential and commercial customers alike. 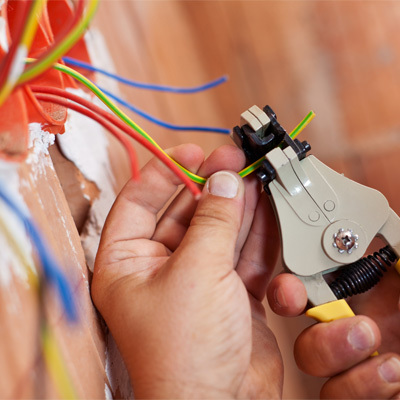 Plus, in addition to handling your electrical needs, we will also work directly with your insurance company to make the entire process as easy as possible for you. Get your $59 service call today! At ElectricMasters, we understand that not all electricians can provide the same high level of service that we can provide. Our goal is to be there for you no matter your budget, and we don’t believe that you should ever have to settle for less when it comes to your electricity. That’s why we offer $59 service calls. With us, you can get the expert electrical service you need without breaking the bank. Contact us today about all of your electrical needs in Cincinnati and Northern Kentucky!